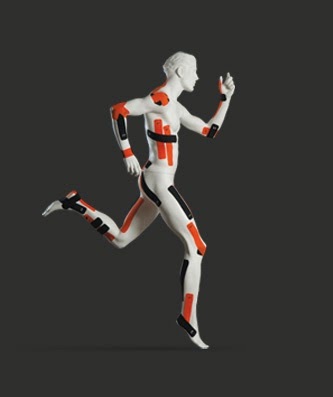 Genomics, Medicine, and Pseudoscience: What's up with the magic tape that athletes are wearing? I have post polio and have learned with the help of a certified chiropractor how to use Rock athletic tape to tape various parts of my legs and arms affected by polio. I has worked wonders for me. I am walking without pain while taped. I don't stumble or fall while taped. I find the tape a great help and will take help wherever I can find it. Magic tape is really workable for the athletes. Every athletes should wear this. It helps to the athletes to move his/her body without any pain. Thanks! !